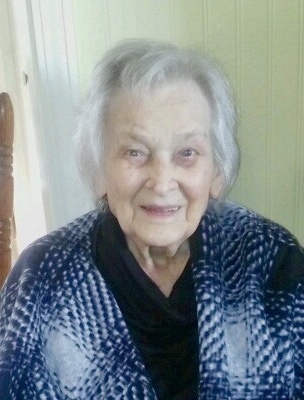 Mildred Wilson Hill, 97, of Robbinsville, NC, went home to be with the Lord on Sunday April 7, 2019 at her residence. She was the daughter of the late Fernando Jonathan and Roxie Rose Wilson. In addition to her parents, she was preceded in death by her husband, Fred R. Hill, her sister, Margie Wilson Lewis, and her grandson, Cale Hill. Mildred is survived by her son and daughter in law, Michael and Judy Hill of Dawsonville, GA; her granddaughter, Kimberly Hill Adams of Athens, GA; her great grandson and his wife, Jonathan and Krista Hill of Dawsonville, GA; her great great grandchildren, Bellamy Hill and Finley Hill; and her niece, Patty Percell Dixon of York, SC. Funeral services will be held at 1:00 pm Wednesday, April 10, 2019 at the Townson-Smith Chapel. Reverend Wayne McGuire will officiate. Burial will follow at Lone Oak Baptist Church Cemetery. The family will receive friends from 10:00 am until 1:00 pm Wednesday at the Chapel, prior to the service. Townson-Smith Funeral Home is honored to be serving the Hill family. 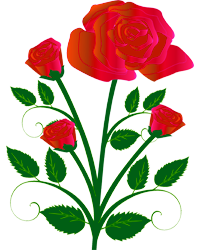 An online register is available at www.townson-smithfuneralhome.com.